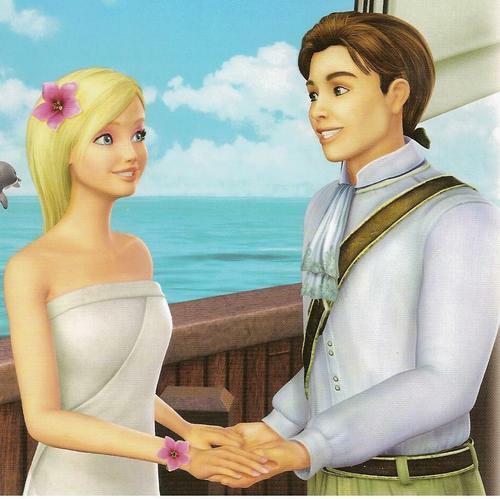 Ro and Antonio. . HD Wallpaper and background images in the Barbie as the island princess club. This Barbie as the island princess photo might contain cocktail mavazi, ala, cocktail dress, kutoboa, chemise, shimmy, kuhama, kuingizwa, teddy, shift, and vazi.